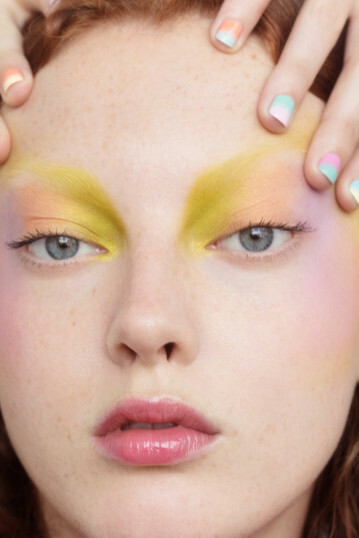 Chiao-Li is a New York-based make-up artist. 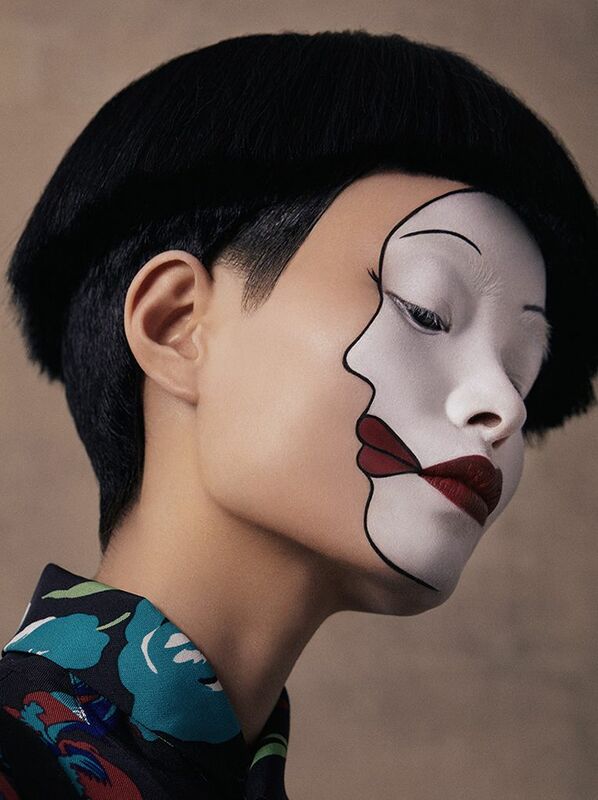 The Chinese-native who was raised in The Netherlands apprenticed under eminent makeup artist Diane Kendal. 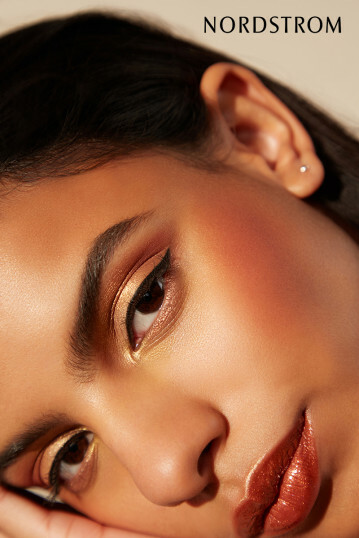 Chiao-Li creates elegant, tasteful and inspiring makeup looks, with a focus on showing the beauty of the model, enhancing their natural skin and accentuating their facial structure. 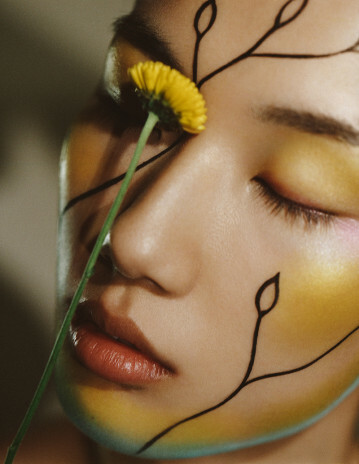 As a child, Chiao-Li loved reading fairy tales, and now as a makeup artist, she imbues her looks with these elements of fantasy and enchantment. 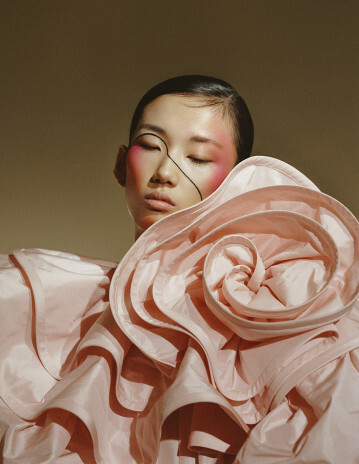 Through her meticulous and accomplished application, Chiao-Li uses makeup as a channel to tell stories, creating characters or drawing scenes on the face as though it were a blank page. She finds further inspiration for her creations in art, in particular, the surrealist work of Pablo Picasso and Salvador Dali. Like them, Chiao-Li creates stunningly dreamlike looks that arrest the viewer.